With over 13 years of executive search experience, Katie has successfully completed over 200 senior-level searches in the areas of finance, operations, and technology for public and private companies with both domestic and global reach. She is known for her search execution and client service. 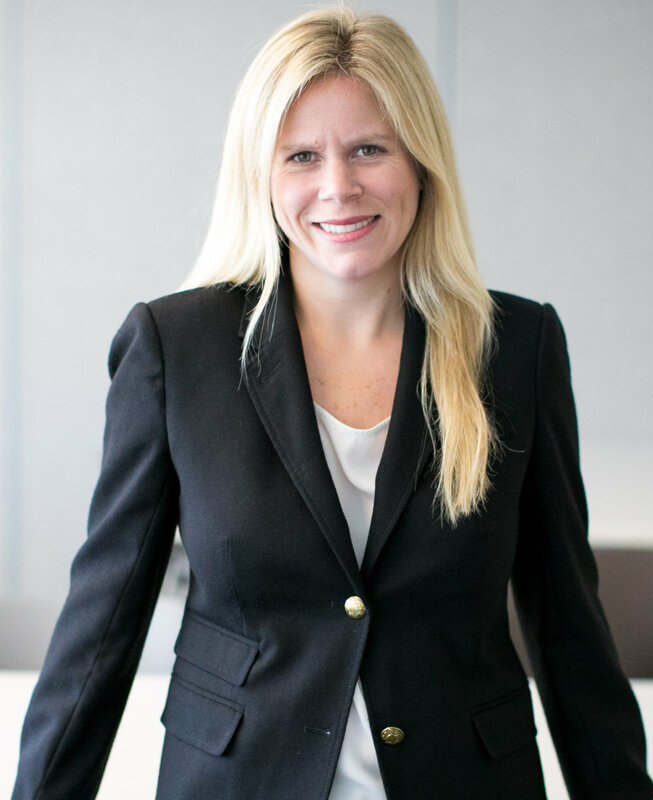 At Ormsby Park, Katie specializes in the recruitment of CFOs and senior finance executives for public, private equity and VC-backed companies primarily within the technology space. Before joining Ormsby Park, Katie was a Partner with LeadChange, a boutique search firm focused on financial officers, where she led searches for public and private equity backed companies. Katie started her search career at Korn/Ferry International as an Executive Search Consultant recruiting senior-level executives throughout North America. She completed assignments at the CEO, CFO, CIO and senior and middle management levels from pre-revenue start-up organizations to Fortune 20 companies. At Korn Ferry, Katie was a member of the Financial Officers and Global Technology practices. Early in her career, Katie worked in private wealth banking at Credit Suisse First Boston and in sales with a boutique mutual fund company, Enterprise Capital Management, now part of AXA Financial. Katie holds a Bachelor of Arts degree from Southern Methodist University.